Anesthesia mistakes are most often thought of as occurring in an operating room, however, they can occur during labor and delivery, in pre-op and recovery rooms, during dental procedures, and during numerous out-patient procedures in clinics and doctor’s offices. Anesthesia malpractice may not be limited to anesthesiologists alone. Many medical providers administer sedatives and anesthetics. 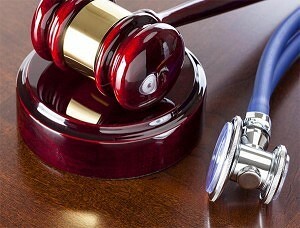 Dental offices and cosmetic surgery clinics account for many medical malpractice claims, due to improperly trained staff administering the anesthesia. One way to reduce the risk to the patient is to make sure there has been proper specialty training and certification by the doctor administering the anesthesia. It is acceptable to ask for their credentials. Make sure the person administering the anesthesia has experience performing this procedure. If you or a loved one has suffered an injury as a result of medication or anesthesia, call us now at (800) 888-8888 or contact us by clicking on New York Medical Anesthesia Attorney.